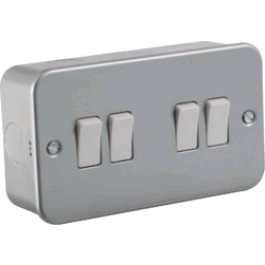 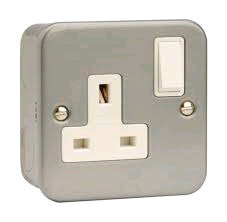 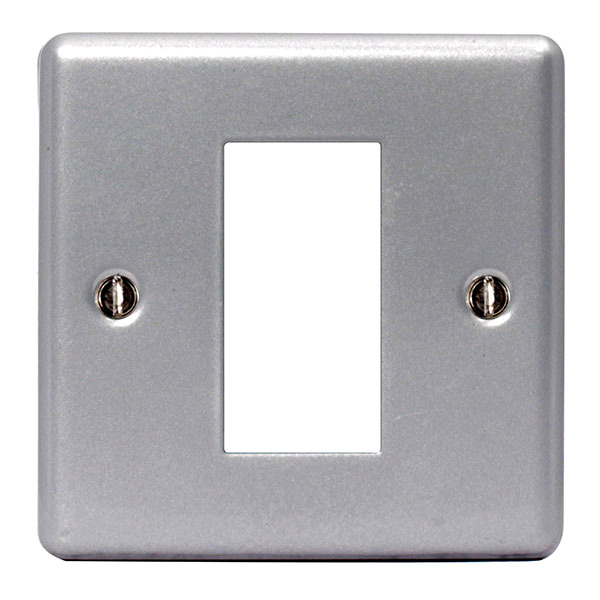 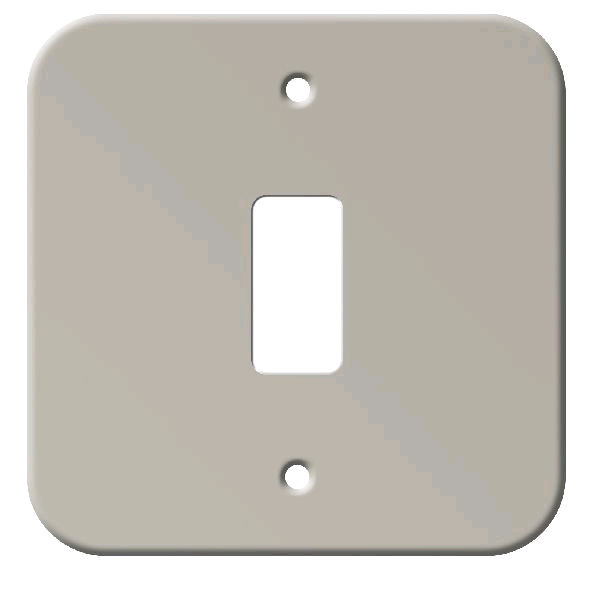 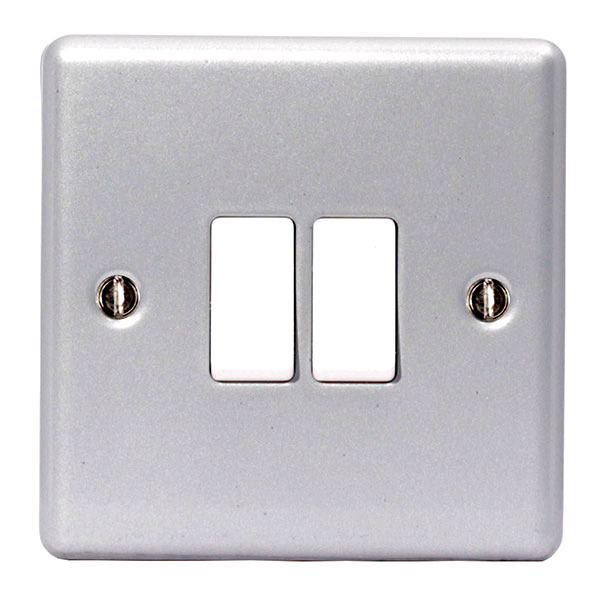 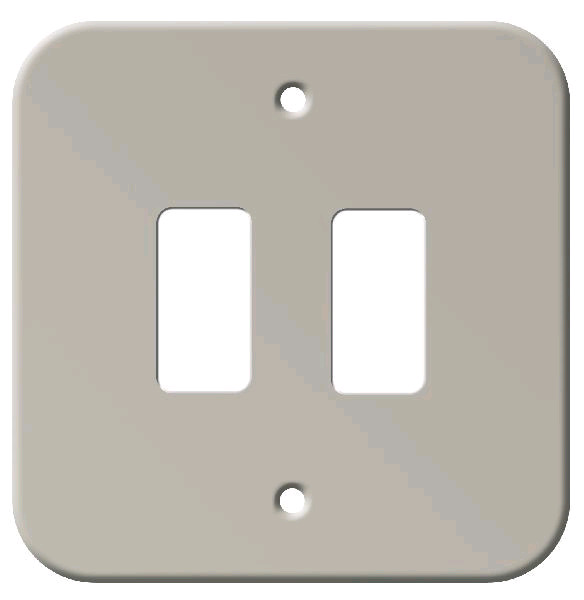 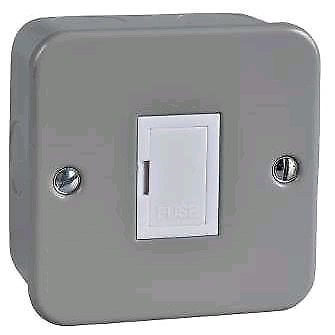 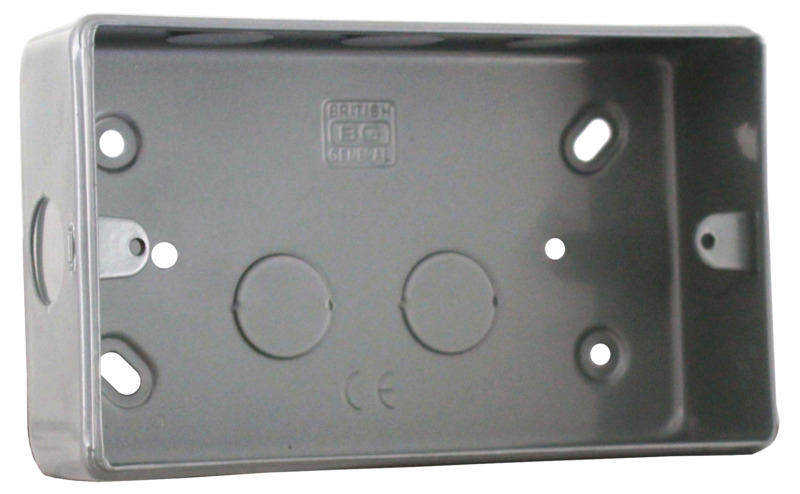 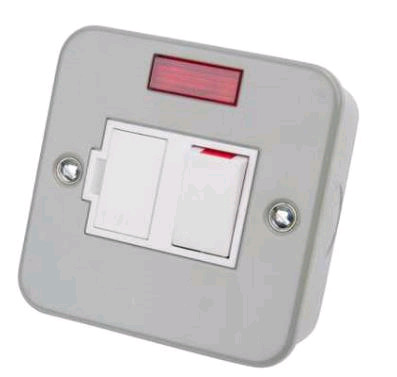 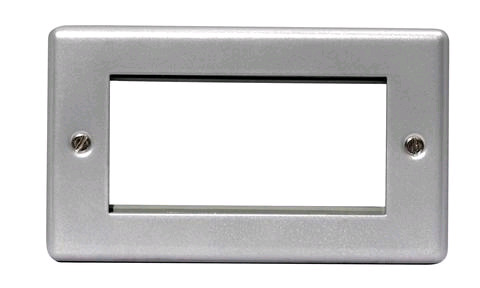 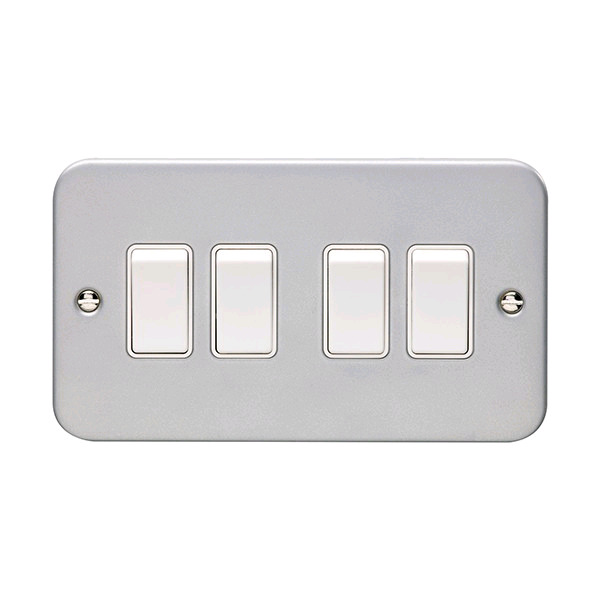 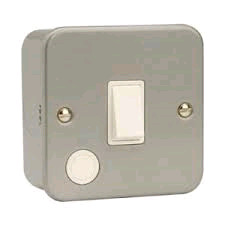 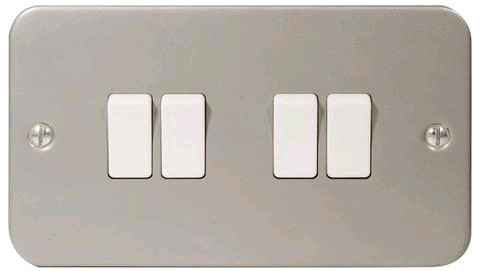 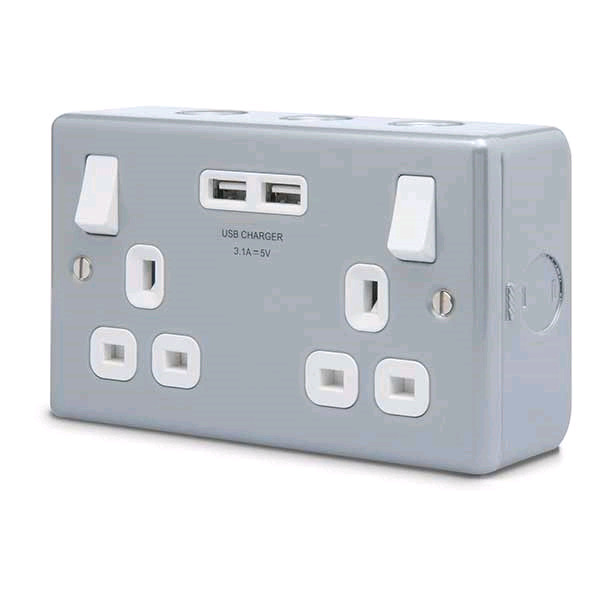 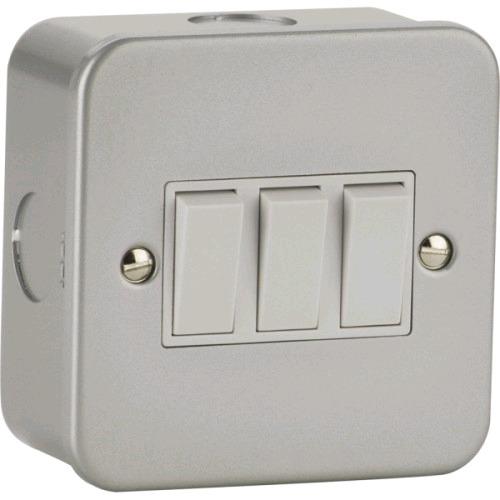 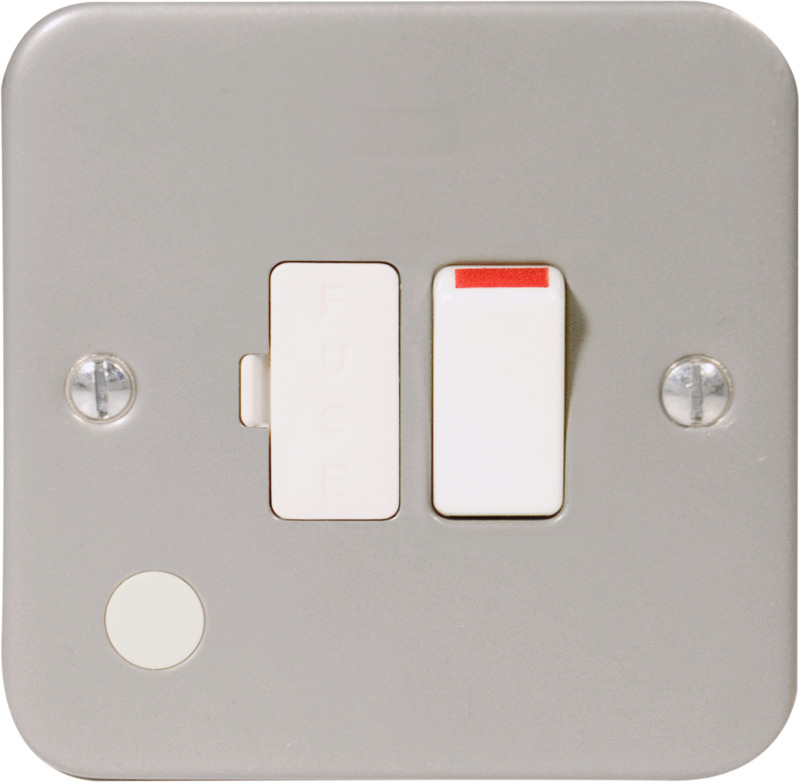 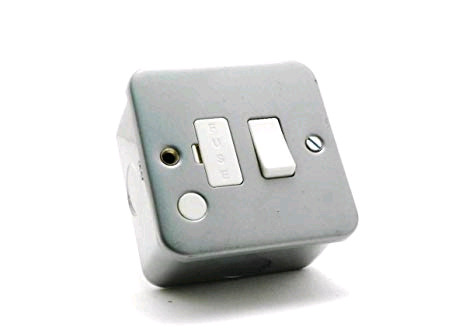 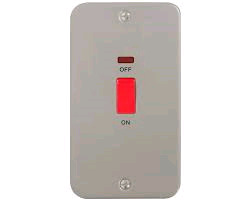 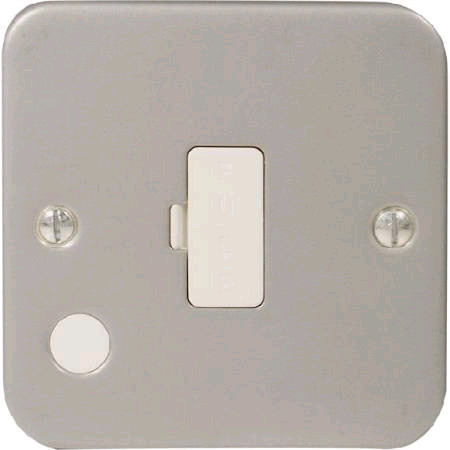 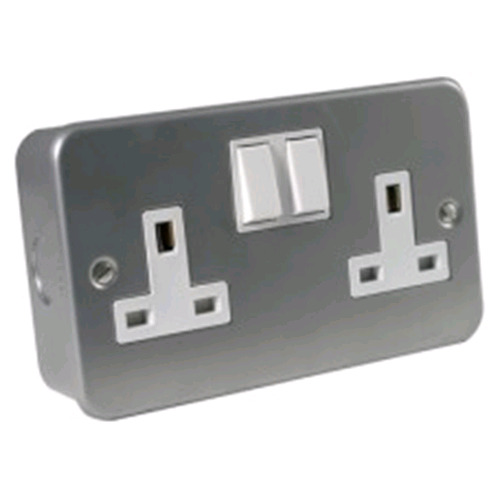 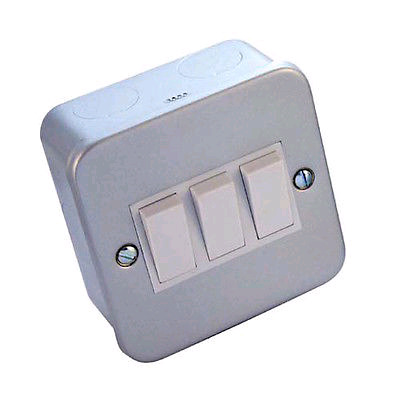 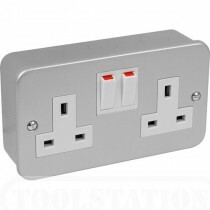 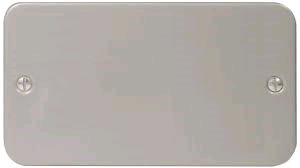 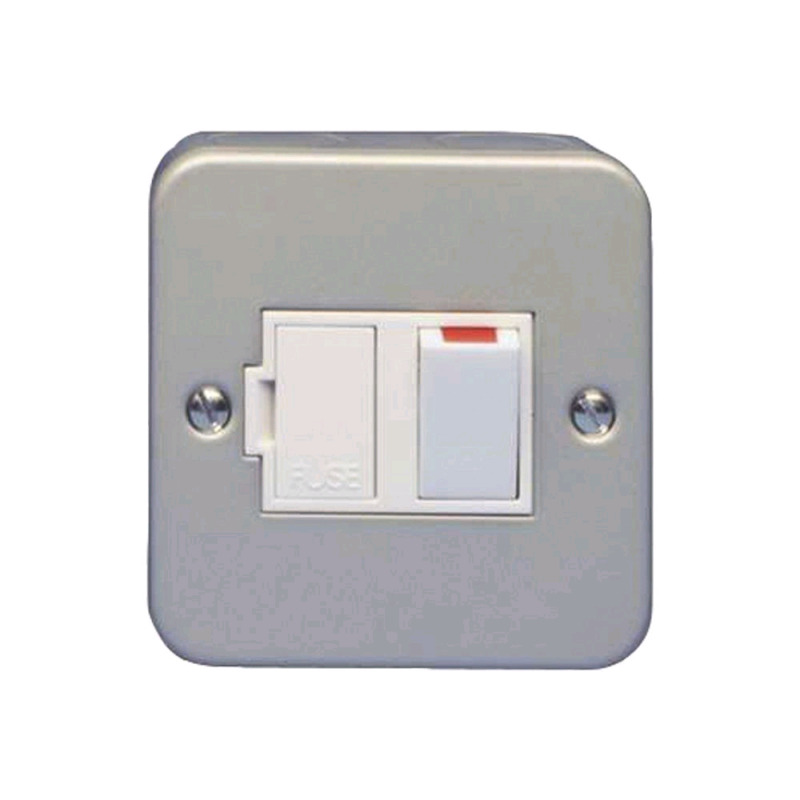 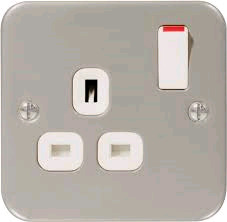 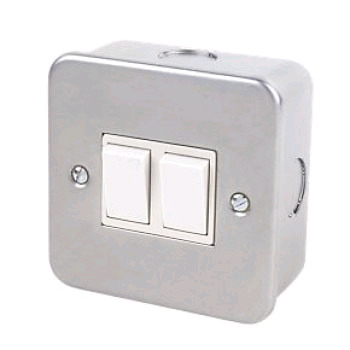 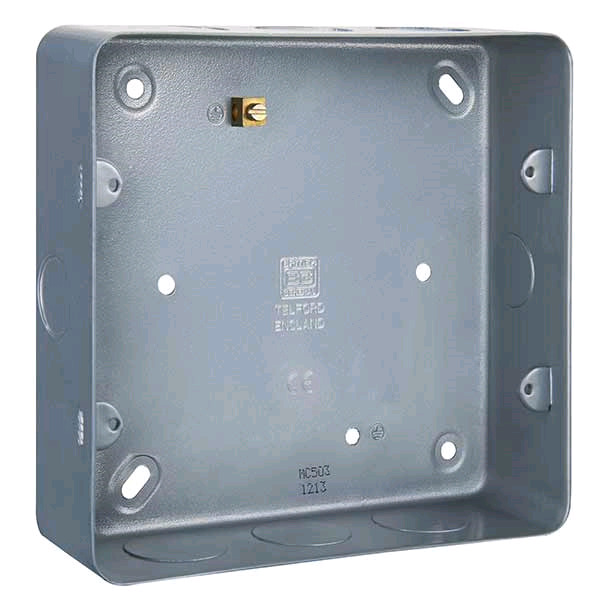 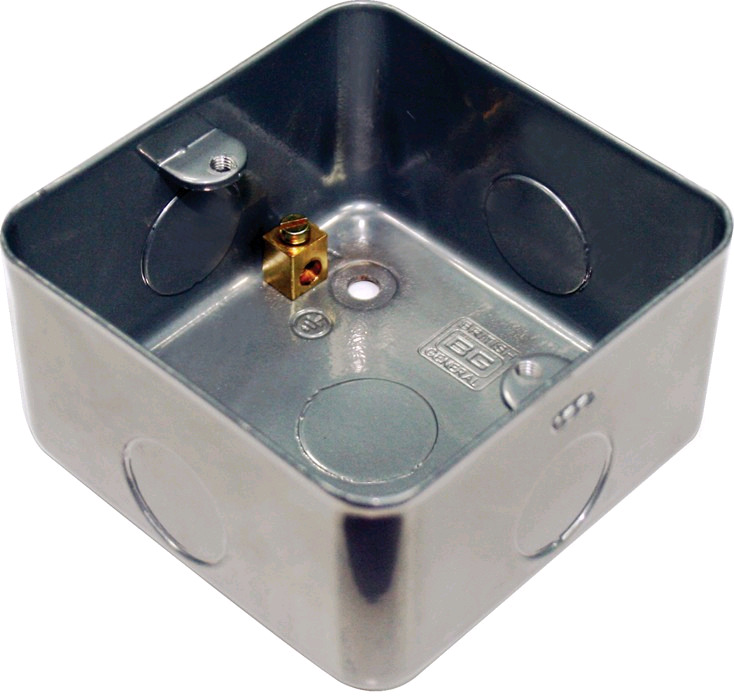 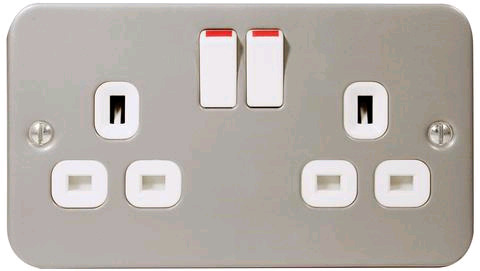 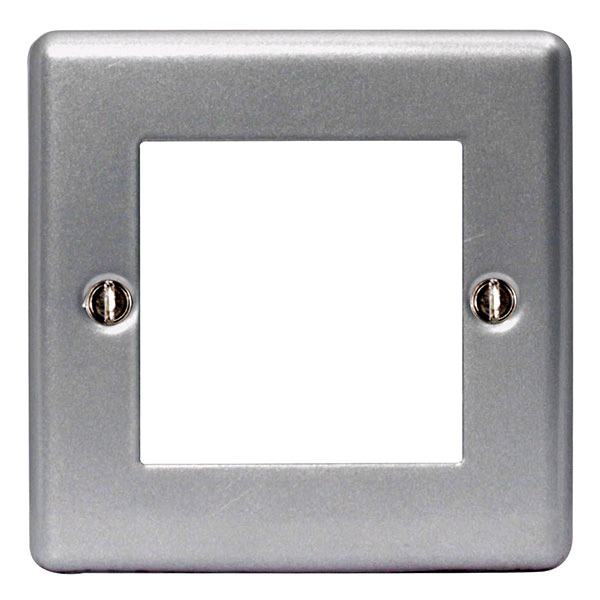 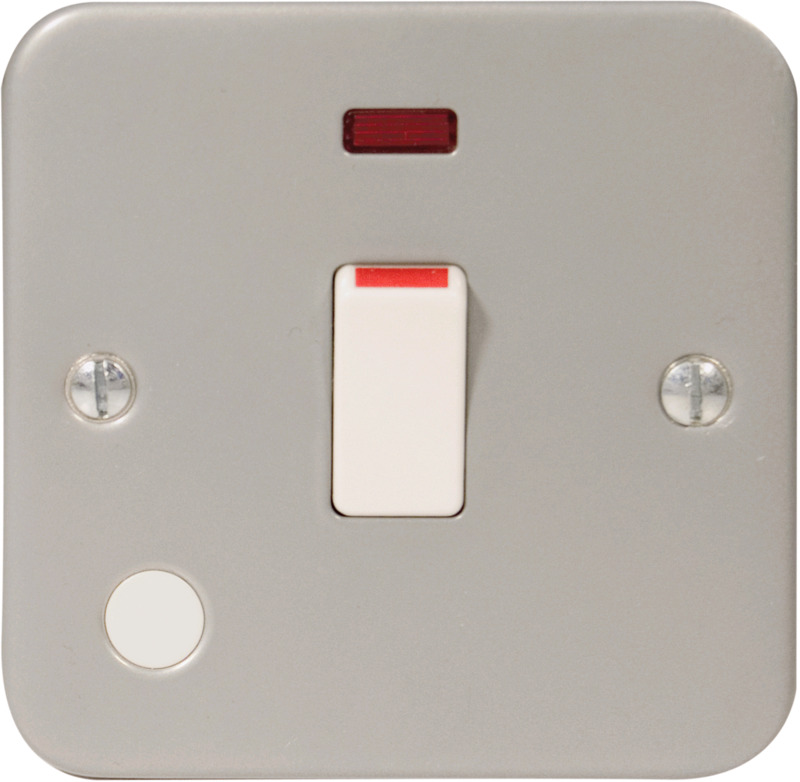 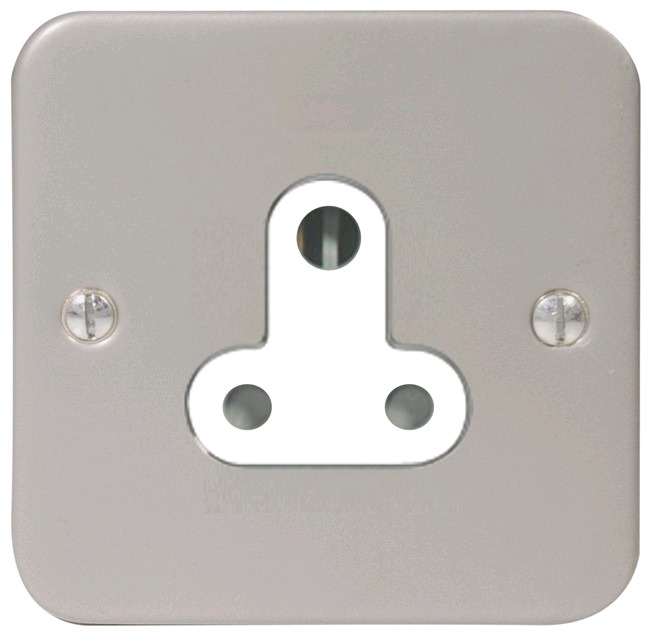 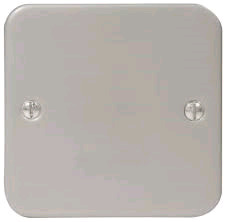 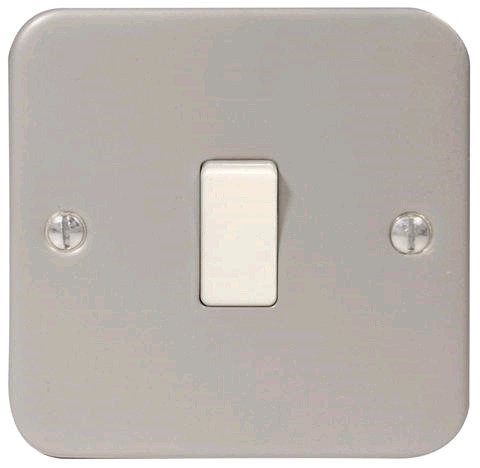 Metal clad switches, sockets, faceplates, back boxes and RCDs. 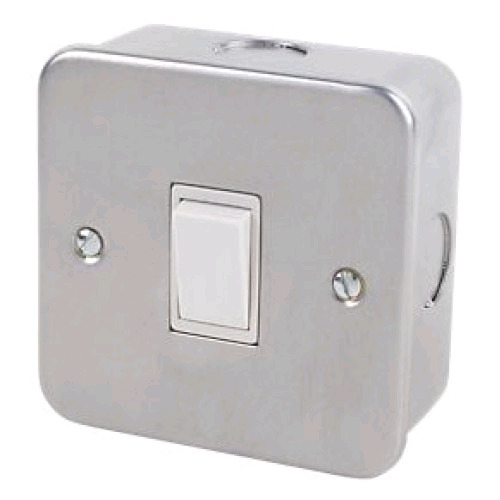 Metal clad units in stock and available to buy in store, by phone or online. 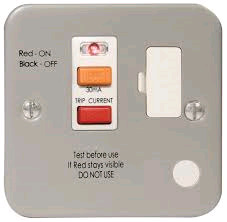 Collect in store or have items delivered to to your door. 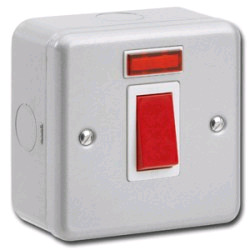 Free local delivery available - Ceredigion, Pembrokeshire, Carmarthenshire.